ISLAMABAD: A delegation of the World Bank led by Country Director Patchamuthu Illangovan called on the federal minister/ Advisor to Prime Minister on climate change Malik Amin Aslam Khan here at Islamabad on Tuesday. Operations Officer Amena Raja, Programme Leader Lixin Gu, Senior Disaster Risk Management Specialists Kamran Akbar and Ahsan Tehsin were the part of the delegation, said a press release. Both sides discussed the areas of mutual interest including cooperation in different projects to deal with hazards brought about by climate change. The delegates said that the quality of life in a number of areas in South Asia including Pakistan was dropping due to harsh temperature. 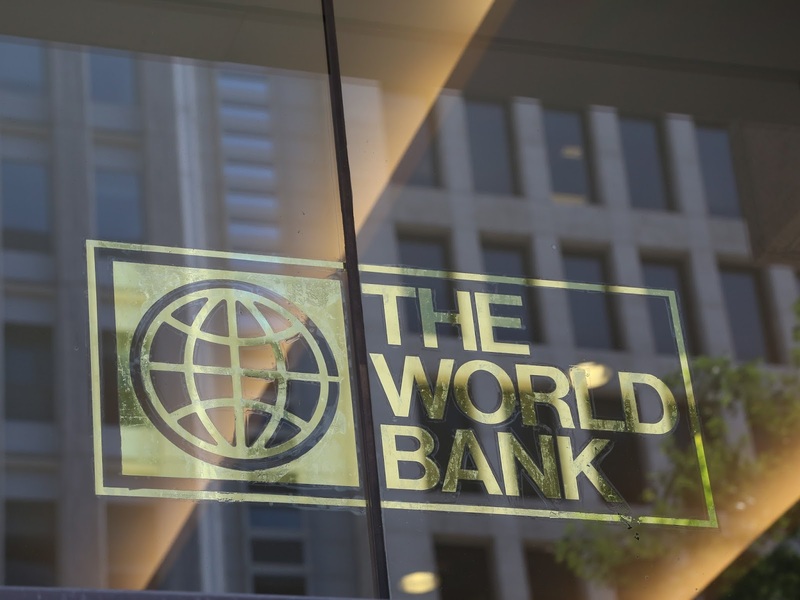 The World Bank is therefore especially focusing to mitigate these growing environmental issues. The climate change minister apprised the delegates and said that the environment is the foremost priority agenda of the government and it is rigorously pursuing it since day one. “We have already initiated the ten billion tsunami tree plantation drive a month ago and now we have launched a clean green Pakistan initiative to bring behavioural changes amongst the people in accordance with the vision of the prime minister”, the minister said. “Unfortunately Pakistan is among thetop seven countries which are badly affected with climate change. Our agriculture sector is facing the adverse effects of these climate changes too”, he added. The minister said that our clean green Pakistan initiative has a special focus on five major areas which include plantation, solid waste management, liquid waste management, availability of clean drinking water as 42 per cent of Pakistanis don’t have access to clean water. The delegates informed the minister that the World Bank is running a Green Development Programme in collaboration with the Punjab government to deal with pollution. The delegates expressed their willingness to cooperate with the ministry of climate change to deal with the solid waste management, agriculture and water related issues. He said that water wastage is another gigantic problem and that we had no proper strategy to store flooded waters but our government in accordance with the vision of the PM’s “Clean Green Pakistan” project will certainly channelise flooded water and will aptly use wet lands for this purpose. “Our biggest dilemma is that we do have water but not adequately stored or properly managed”, he added. Under the ‘Recharge Pakistan’ project, Malik Amin Aslam Khan said that unfortunately, the previous governments paid no heed towards better hygiene. 43 per cent of the population doesn’t have access to toilets. We have to create an open defecation-free environment by encouraging people to build toilets. Malik Amin Aslam said that Pakistan’s glaciers were melting and hence pose a serious threat, which is why the government will introduce an early warning system to avoid disasters.